The Wild Geeks Adventure Club: Elmina - Saujana Trail Again! 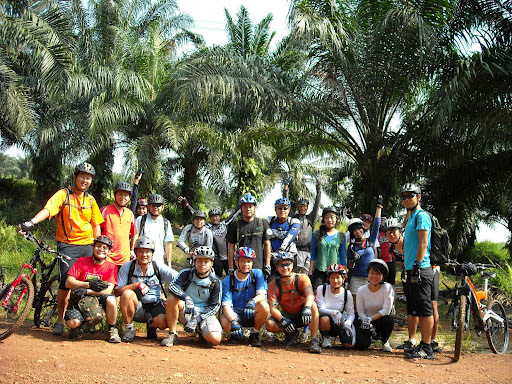 A group photo of the geeks at Elmina-Saujana trails just after the tunnel! 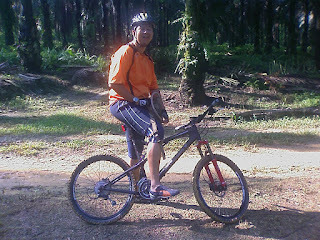 Jovey on his spanking brand new Santa Cruz. 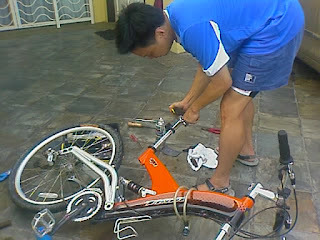 Before the ride Joe was struggling to adjust the seat post. 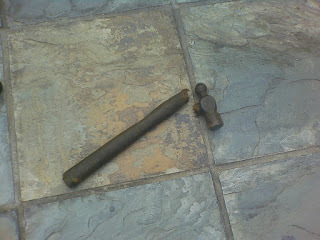 Joe took the hammer to the seat post and it looked like the seat post won... LOL. The geeks on the Elmina trails. A glimpse of the trails in Elmina.